Charles Green author of six books and a ‘recovering’ banker that launched a non-profit enterprise to teach small business owners about finance joins Enterprise Radio. 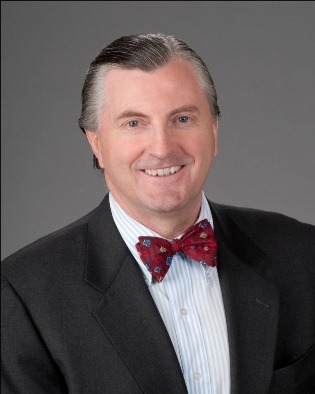 Charles Green began working in his parent’s small business at age 8 and attended many dinner hour “board meetings.” Today he is a recognized small business authority with over 30 years of advising, financing and investing in entrepreneurs. He regularly consults with business owners and bankers, writes about financial topics and teaches finance through seminars and conferences produced by a non-profit enterprise he founded, the Small Business Finance Institute (www.SBFI.org). His experience as a commercial banker, venture capitalist and advisor yielded clients in more than 30 countries. He founded and served as President/CEO of Sunrise Bank of Atlanta. Charles has served as corporate director for several businesses in the U.S., Mexico and Europe including a NASDAQ-listed company, and presently serves as Chair of the Governing Board of Atlanta Medical Center, a $250 million for-profit hospital owned by Tenet Healthcare Systems. 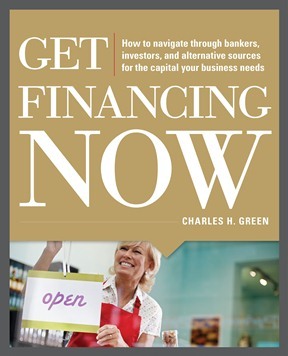 Charles authored several books and articles about business financing including bestselling The SBA Loan Book 3rd Edition (Adams Media) and the new Get Financing Now (McGraw-Hill). He earned a B.S. in Finance from the University of Alabama, completed the Stonier National Graduate School of Banking, and Executive Education at Harvard Business School. He serves as Chair of the Fulton County Arts Council and has served on several non-profit community boards. In 2005 he was named the Financial Services Champion by the Georgia District of the U.S. Small Business Administration. What is outlook for small business sector and their ability to grow, in light of economic crash and slow recovery? Will these conditions improve and capital become more available? How does one find the capital to start a business today? Your book is designed to teach business owners about finance. Do they really need know more than whether they have enough cash in the bank? Tell me about the Small Business Finance Institute?